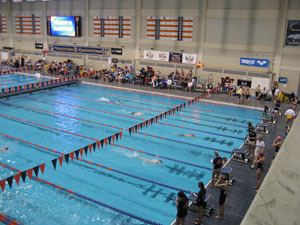 Auburn Masters Swimmers is a club for lap swimmers, fitness swimmers, triathletes, and competitive swimmers. 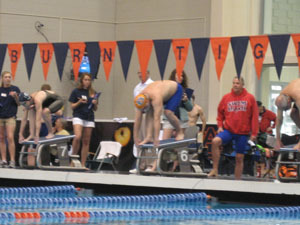 We are made up of students, faculty, and people from the wider Auburn community and encompass a wide range of abilities and ages. 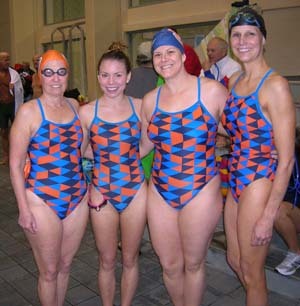 We are part of United States Masters Swimming, a national organization with more than 50,000 members which promotes lifelong fitness through swimming. 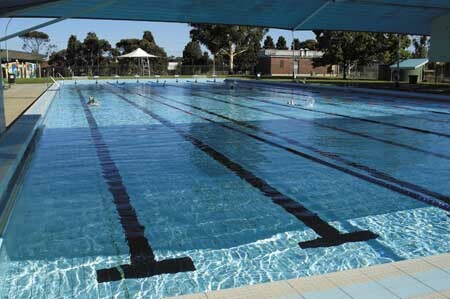 Auburn Masters is open to anyone over the age of 18 and to (almost) all levels of ability; however, our group is not intended for those who need beginning swimming lessons. 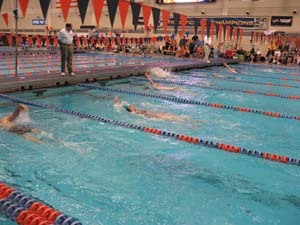 As a swim club, we have regularly scheduled workouts with a qualified swim coach who develops different workouts for different groups of swimmers. 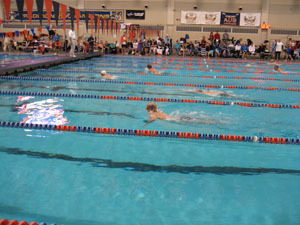 Coaches work with each swimmer to improve her or his swimming technique, both to improve performance and to avoid injury while training. 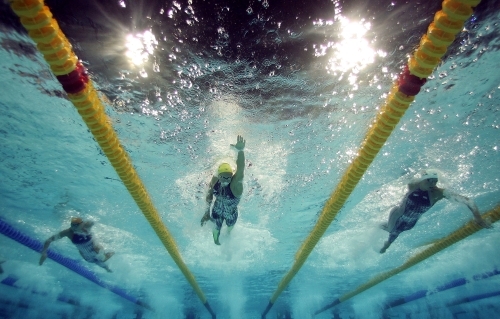 Not a USMS Member? Click here to register.